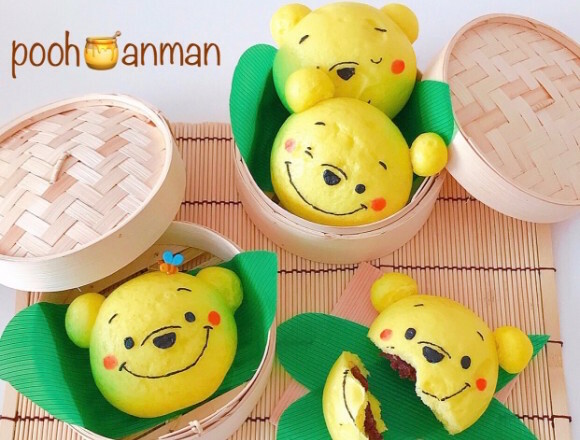 This time, I will introduce to you,　“Winny the Pooh’s anman” (rice cake with bean jam stuffed inside). 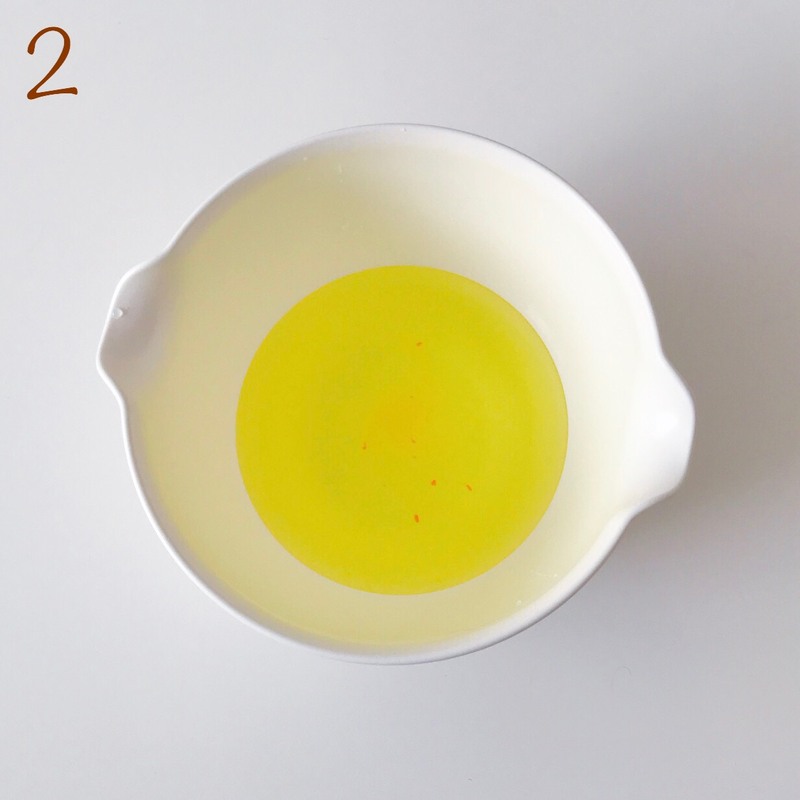 2: Put the yellow powder into the warm water and mix it. Add a little at a time checking the color. 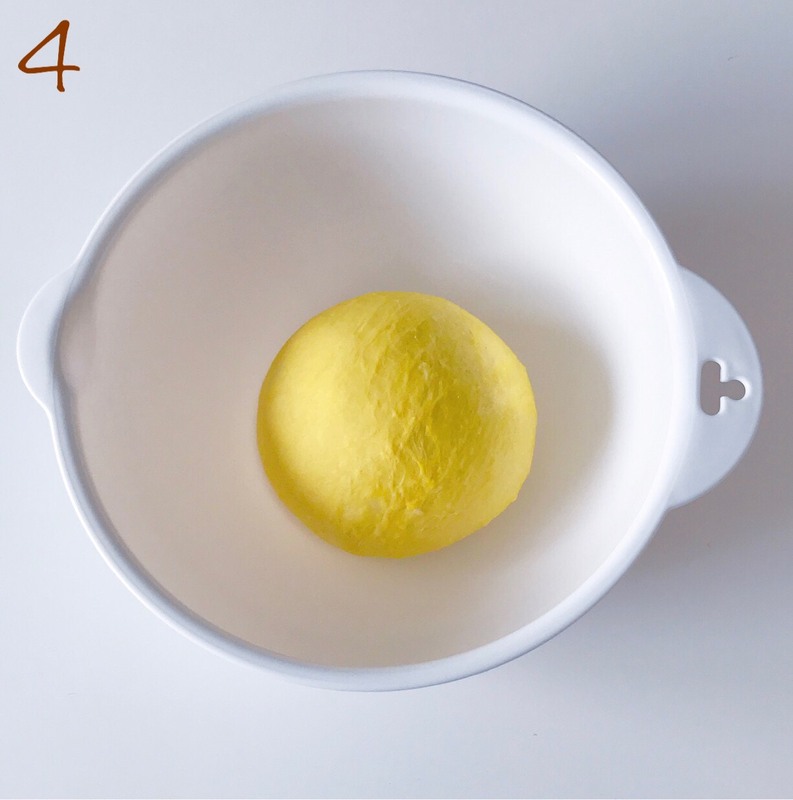 4: Add the ingredients noted in ① and knead them together in a mixing machine. 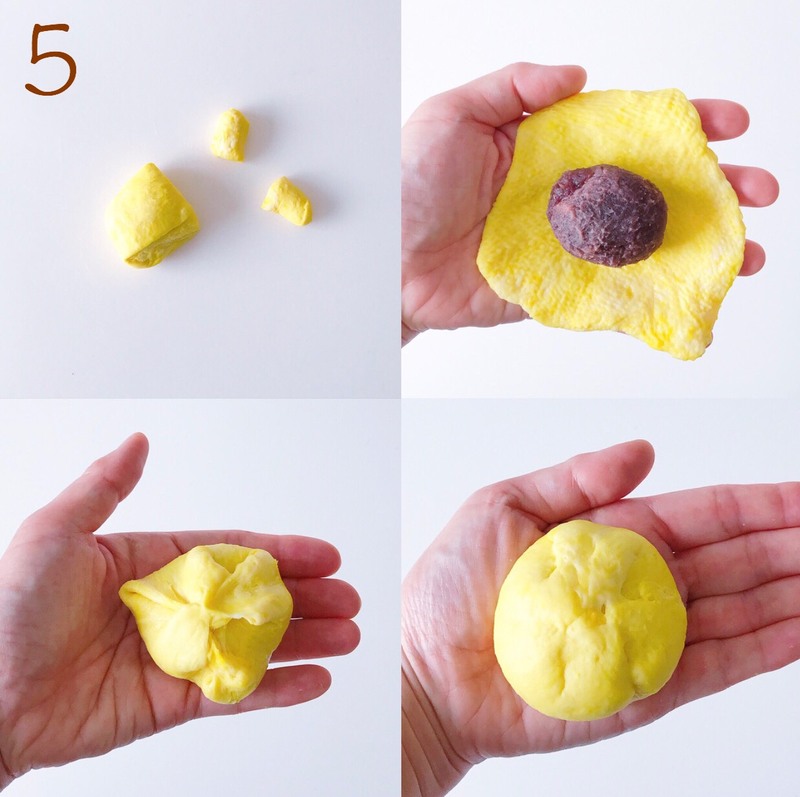 If you want to knead the dough with your hands, knead it until it looks like the photo noted below. 5: Divide the dough into 5/6 sections without performing primary fermentation. Two sections will be used to make the ears. Flatten the dough which will become the face and put the bean jam in the center. 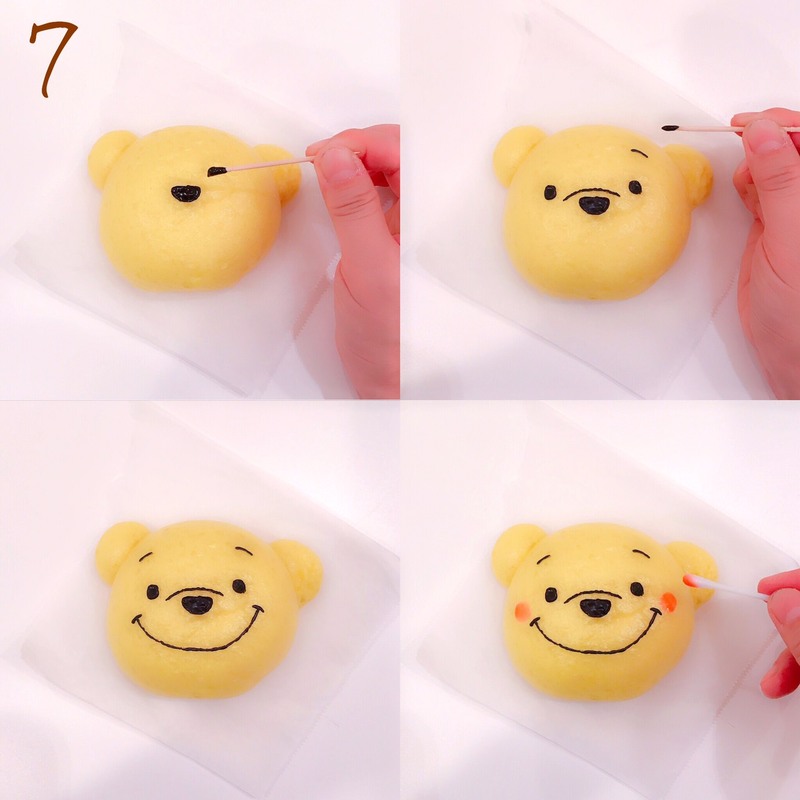 Make the center of the dough thick so that the bean jam can be wrapped easily. 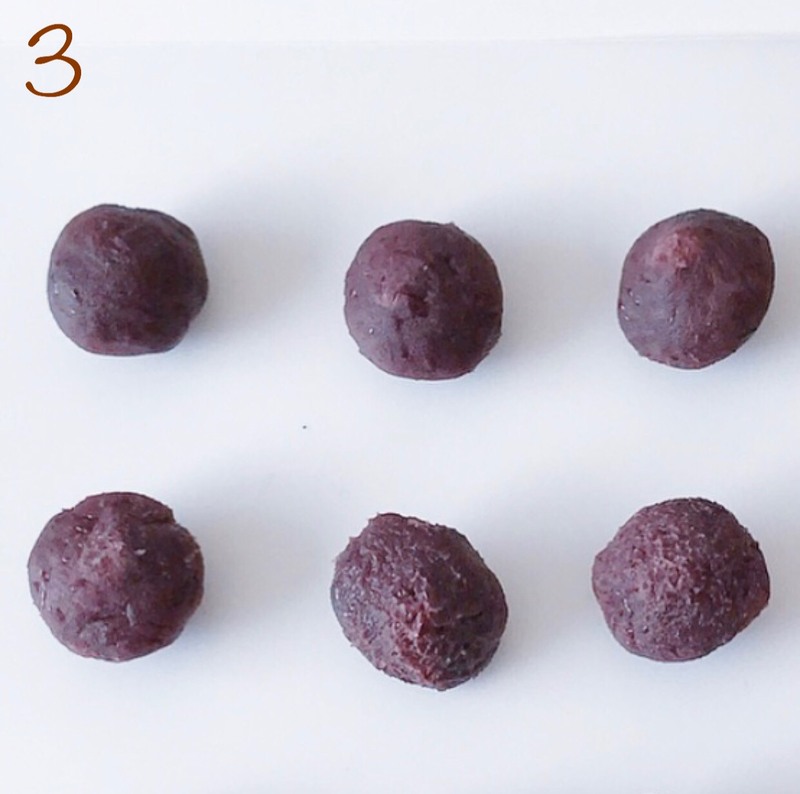 Wrap the bean jam into the dough. 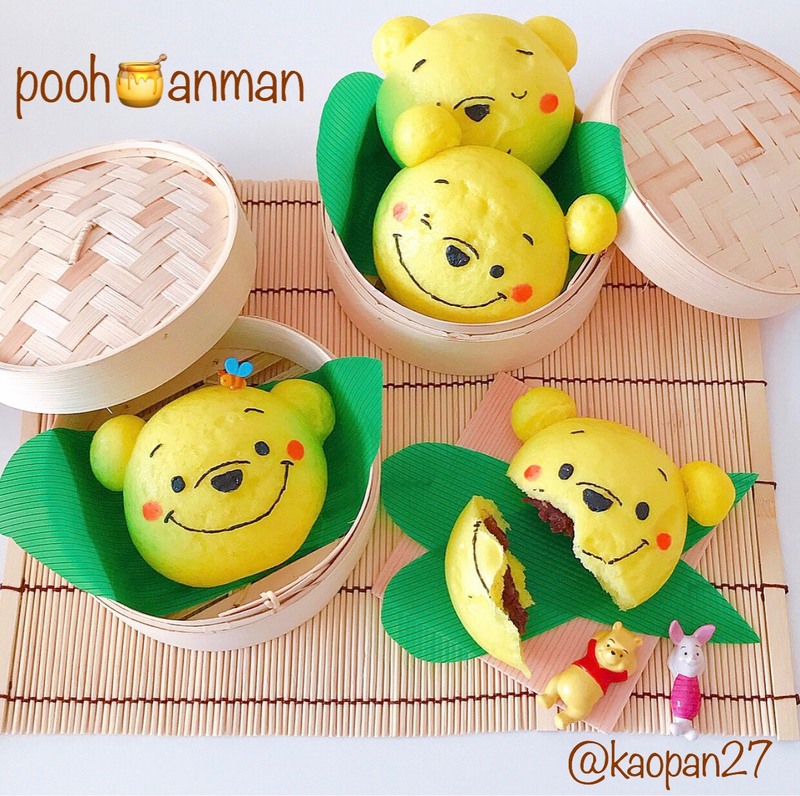 Be careful that the bean jam does not stick to the edge of the dough. 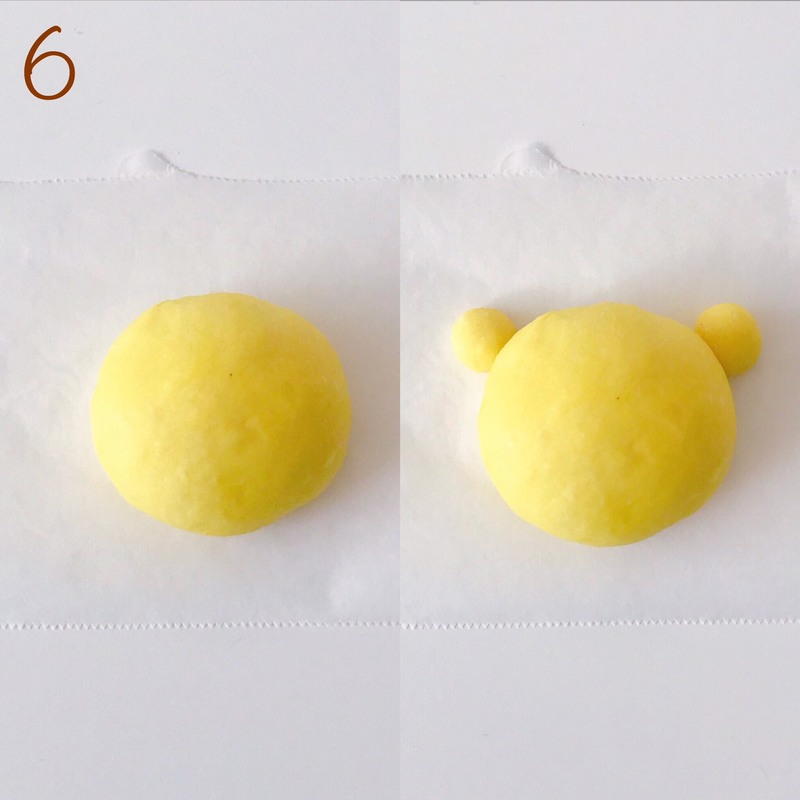 6: Place the dough on a cooking sheet and attatch the ears. Let the dough rise for 20 to 30 minutes and then using a steamer steam it for 15 minutes. 7: Now let’s draw the face. 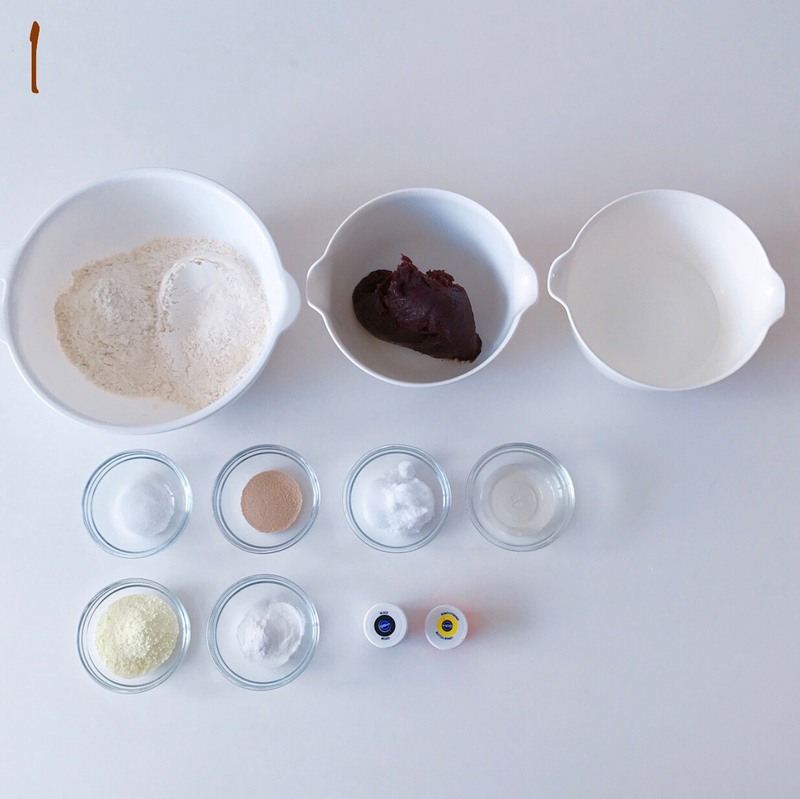 This time, I used chocolate, but it is ok to use colored powder or black cocoa. Draw the nose and then draw the eyes and the eyebrows. Draw the nose and eyes using the round side of a toothpick and draw the eyebrows using the sharp side of the toothpick. Be careful not to make a hole in the dough. It is surely a suitable menu for this cold autumn/winter season!